Is Collateral the Same as a Bail Bond Payment? A question we often get asked at Freedom Bail Bonds is whether or not a client can pay for a bond with collateral. Because we think bail bond education is a vital part of obtaining an actual bail bond, we do our best to keep our clients up-to-date on the different policies that we adhere to in our business. There are two quick and easy ways to find out if someone has been arrested in Travis County or the surrounding Austin metro area. In this article we give you step by step instructions. Our conveniently located office will have one of our agents at the courthouse within minutes, and you can bet that we will do everything we can to secure the release of your loved one as quickly as the law allows. Our professional bailbond agents can help get your loved ones out of jail in just a few simple steps.  Do I Need an Attorney to Get Someone Out of the Travis County Jail?